Thartse Naljor Jampal Zangpo (Tib. རྣལ་འབྱོར་འཇམ་དཔལ་བཟང་པོ་, Wyl. 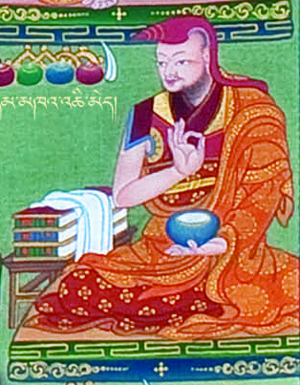 rnal 'byor 'jam dpal bzang po) (1789-1864) was the 51st throneholder of Ngor Monastery. He was the brother of Jampa Kunga Tendzin and one of the root teachers of Jamyang Khyentse Wangpo. This page was last edited on 25 June 2018, at 23:36.